The cost to have your dog or cat spayed or neutered in the SUV is $35 (cash only) for cat and $40 for dogs. This procedure includes a complimentary rabies vaccine and a microchip, if needed. You may opt to receive an additional 3 day supply of pain medication for $5. Each pet spayed and neutered through this program will receive a small tattoo located near the incision site verifying that he/she has been altered. 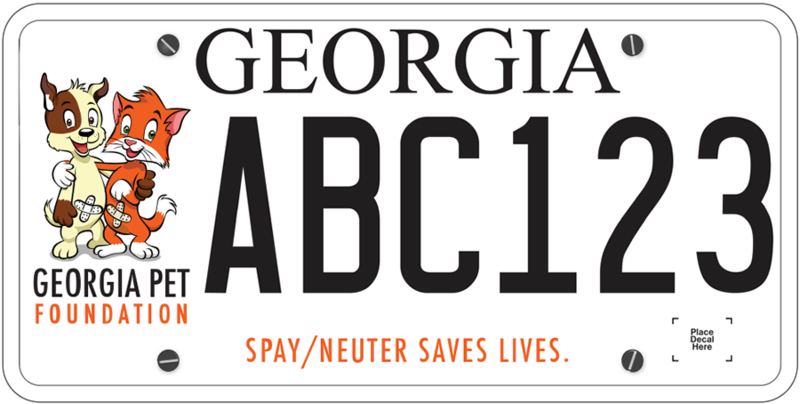 For more information on the SUV program, please contact your local ambassador or leave a detailed message on the Atlanta Humane Society’s SUV voicemail system at 404-974-2886. Visit Atlanta Humane's website for additional details regarding your pet's eligibility.